Stop by our table at AfroFest 2018! 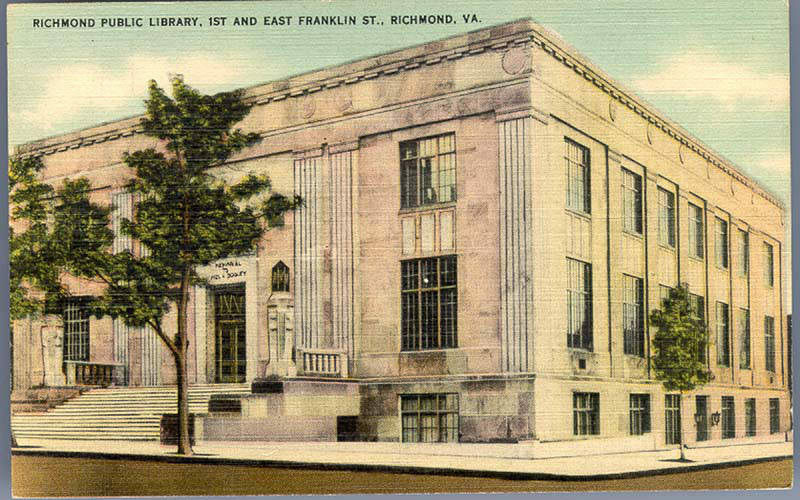 According to the campaign's website, 100 Days RVA Reads is "Inspired by PBS series The Great American Read, Richmond Public Library’s 100 Days will feature 100 readers presenting each of the 100 books on The Great American Read list at various places in our beautiful city." For more information, check out the campaign's website here. Want to know where the next reader will be? Check out the campaign's interactive map here.